April 12-18 is National Week of the Young Child, but it’s been Year of the Young Child at the Minnesota Legislature and on Capitol Hill. It seems early learning is a very hot topic, and what to fund and how to fund it are discussed passionately in many arenas. Here at West Central Initiative, we’re thrilled that the educational needs of our very young children are getting a lot of attention. 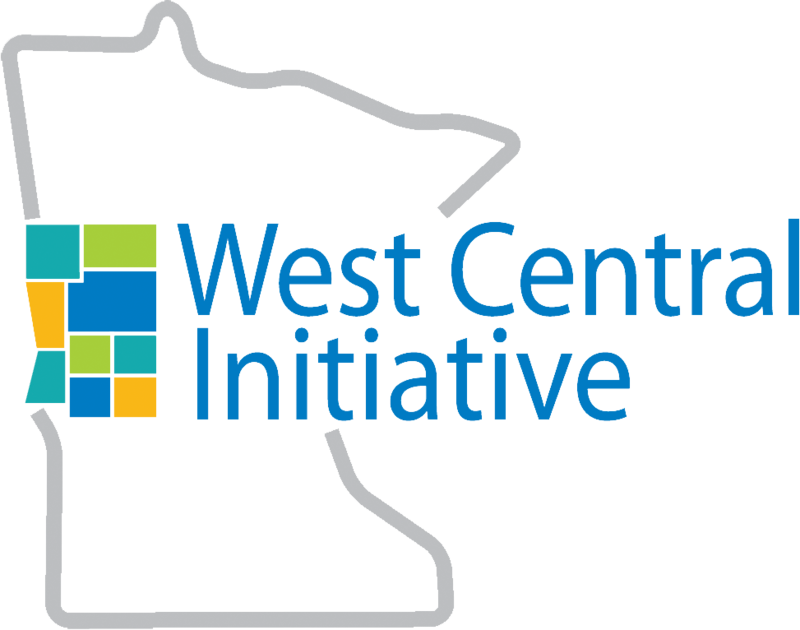 It’s what we’ve been working toward for more than 10 years when we established the West Central Early Childhood Initiative. Legislators have come to understand that the success of our communities, our state and, yes, our nation, rests on some pretty tiny shoulders.  It’s up to us to make sure our young children receive the quality education and care they need in order to thrive and become happy, healthy, productive citizens. All the talk, the plans and counterplans may be confusing, but we want to point out that any investment is a good investment for early learning. Let’s make sure we keep it a priority in our state and our country.